You may be intimidated by the weight training area or what exercises to be doing towards the goals you have. At Fit180, we get to know you and understand your needs so that we can create a program that fits your fitness needs. Our studio environment permits only professional personal trainers and their scheduled clients on the floor. Free from the “commercial gym distractions”, you will be in an environment that motivates and keeps you focused on meeting your fitness goals. Our Fit180 personal trainers will guide you through every workout, making sure you get the most out of your work out and that every minute you spend with us is efficient. You’ve either hit a plateau or let’s be honest, a personal trainer is better than watching yourself in the mirror. A personal trainer will make sure your form is correct so that you are maximizing each exercise. Our expertise in health and fitness will help you filter out the health fads you see in the media and will educate you on what is truly effective so that you don’t have to waste all the time doing research on these new health findings that are constantly changing. Going to happy hour is easier than making it to the gym on your own. It can be difficult to miss out on a session when you have already financially committed to a personal training session package. Paying for a personal trainer will hold you accountable, making sure you get your cardio sessions in before each training session, keep you motivated, and hold you accountable for the food you eat. Our personal trainers will push you to reach your fitness goals and keep you inform on health and fitness trends that are relevant to your lifestyle and goals. Maybe you’re getting bored with your current workout plan. Each workout session at Fit180 will be unique and will focus on targeting different muscle groups to yield results. 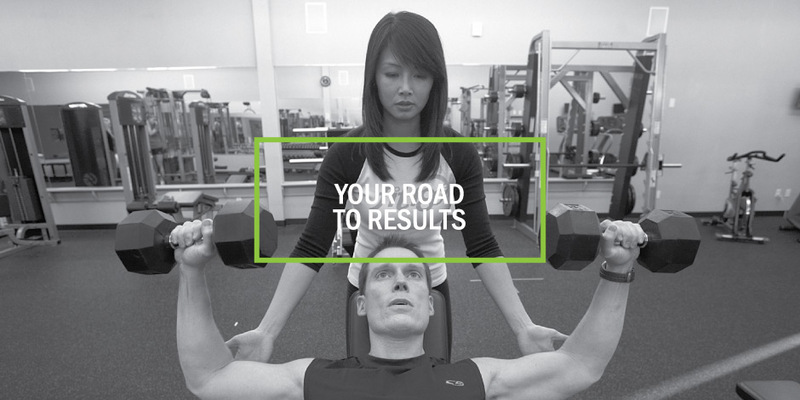 Our personal trainers will give you the most out of your workouts. Fit180 understands that a successful fitness program must incorporate more than just a regular weight room and treadmill. The combination of a comprehensive, customized workout and nutrition guidance are key to achieving results. You can use what you have learned to maintain those results. Living a healthy lifestyle requires that you are equipped with the right tools and knowledge to make smart decisions about the food you eat. Our Fit180 personal trainers will provide nutritional guidance so that you can make better food choices.